Whether you are a Leader of girls or a Leader of adults, you have a role to play. We each influence those around us and as Leaders we are role models. We need to be conscious of how we lead and continue to grow our leadership skills. The theme for World Thinking Day 2019 is LEADERSHIP. World Thinking Day, celebrated on 22 February, is our chance to be inspired by the history and impact of Guiding globally with a focus on leadership. 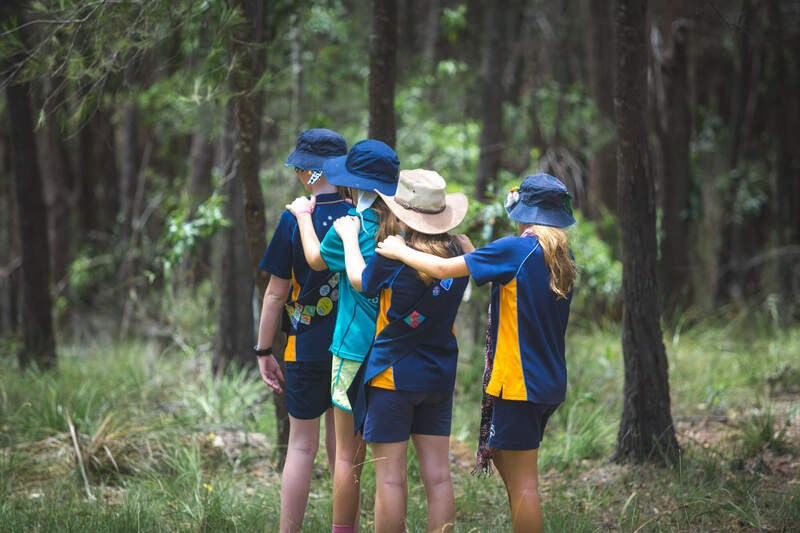 Girl Guides and Girl Scouts are LEADERS and have been practicing their leadership skills for the past 110 years when that determined group of girls wanted to share in the fun of the Crystal Palace Rally! WAGGGS have created an excellent resource for World Thinking Day 2019. The game, Leadership: 110 Years of Adventure will take you on a journey through time by combining experiences of the past with the chances and choices of our present and future. The award acknowledges Margaret’s sustained contribution, commitment and dedication to Victorian, National, and World Guiding over many years. Margaret’s appointments in Girl Guides Victoria, Girl Guides Australia, and the Olave Baden-Powell Society have enabled her to share her passion and contribute to Guiding locally, nationally and globally. The award to Fiona acknowledges her long term contribution, commitment and dedication to Girl Guiding in Victoria and tangible and sustained involvement with WAGGGS, in particular in the areas of finance and risk. Thanks is extended to Dawn Borchardt as the Girl Guides South Australia nominated director on the Girl Guides Australia Board as she finished her term on the Board. 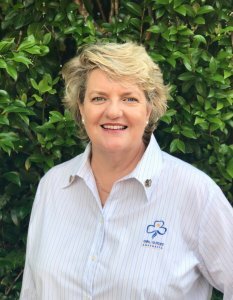 We welcome Heather Barnes as the new Girl Guides South Australia nominated director.